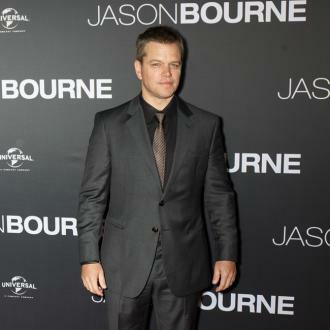 Matt Damon has insisted that he always wanted to play Jason Bourne again and is thrilled to be shooting a new movie in the franchise. 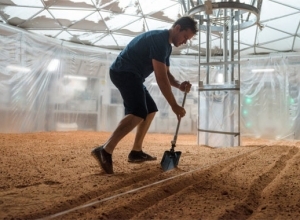 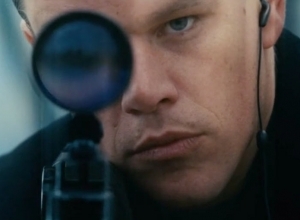 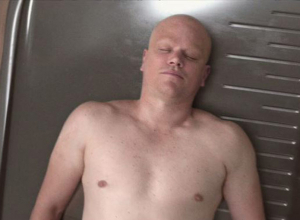 Matt Damon always wanted to play Jason Bourne again. 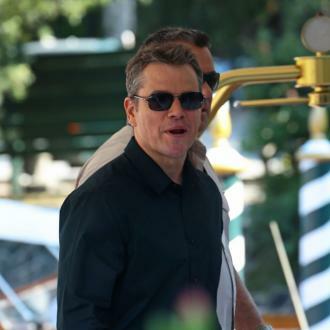 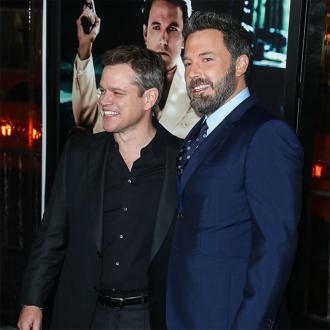 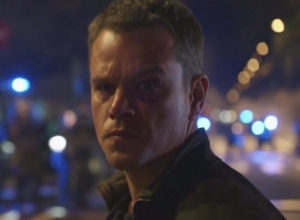 The 44-year-old actor reprises his starring role in the 'Bourne' franchise for the first time since 2007's 'Bourne Ultimatum' in the upcoming fifth movie and Matt is thrilled to be back. 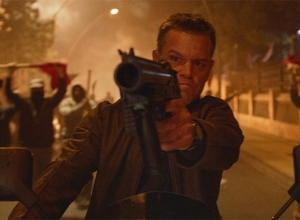 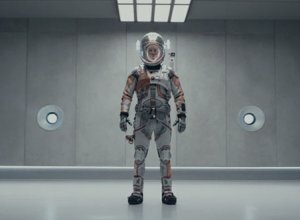 Matt and director Paul Greengrass decided not to be part of the fourth movie and so a spin-off featuring Jeremy Renner, 2012's 'The Bourne Legacy', was released. 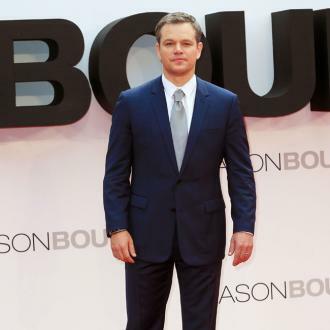 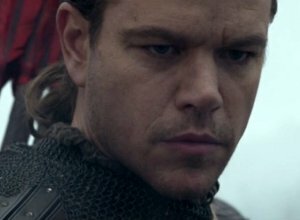 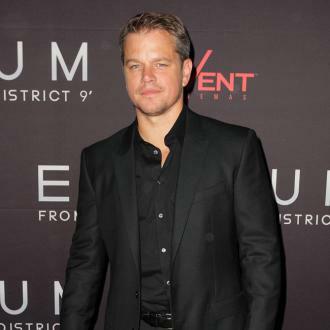 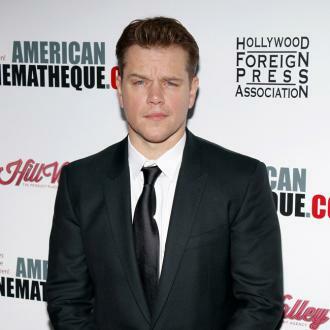 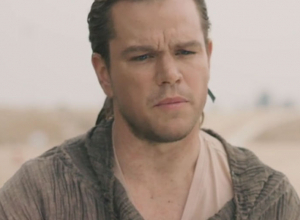 Despite his love for the role, Matt hasn't signed up for another 'Bourne' film just yet.